Nielsen is expanding its U.S. dynamic ad insertion test -- part of an addressable advertising pilot program -- adding TV cable group A+E Networks and MediaTek, a semiconductor company whose products are in smart TV sets. Nielsen previously announced that CBS would be included in the test. 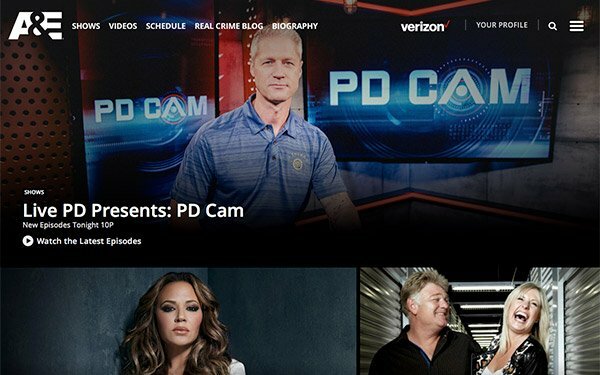 CBS and A+E Network will be the first networks to begin replacing TV commercials in live, linear programming on select networks with targeted viewer ads. Using Nielsen’s Gracenote Video Automatic Content Recognition (ACR) technology, the test will enable MediaTek-powered smart TV platforms to deliver addressable advertising in live trials across five major U.S. markets. MediaTek technology is in more than 50% of all smart TVs. The dynamic advertising replacement and delivery platform will account for audience gender and age, as well as advanced demographics. Nielsen acquired Gracenote in 2017, in large part for its media-recognition technology, which includes unique IDs and metadata for measurement, analytics and advanced advertising solutions.